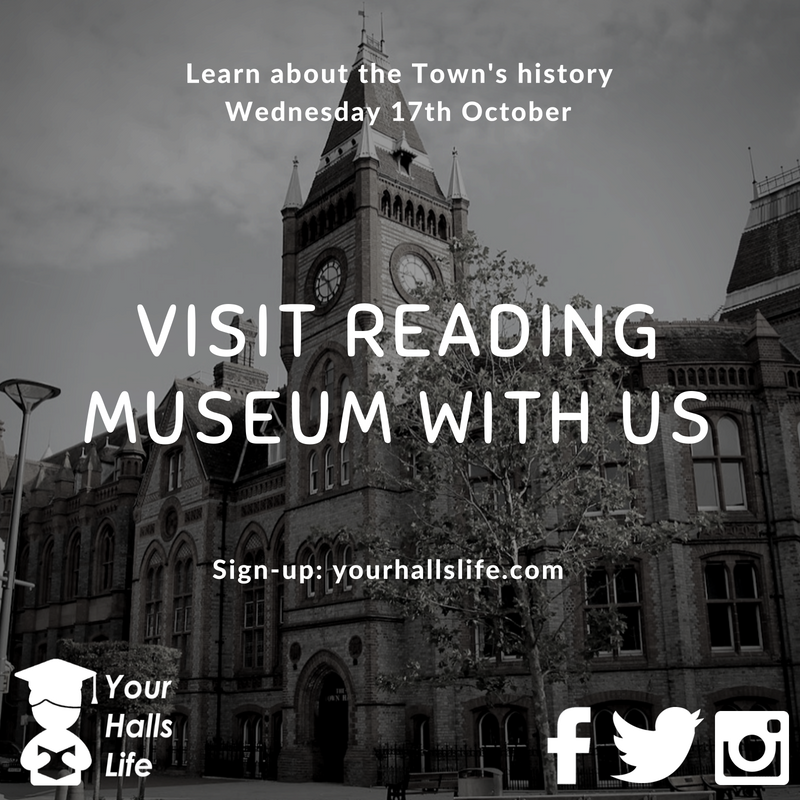 Its always great to get to know more about the town you are living in and what better way than a visit to Reading Museum? The museum began in 1883 with a small collection, which has grown to tell the story of Reading and it's place in the world. From art to archaeology, the Town Hall is filled with cultural gems - including the infamous Bayeux Tapestry. This is a FREE event, including a general talk at the museum. Get on the 21/21a towards Reading Station. Walk around the corner to the Town Hall. A YHL Rep will be available to help show you the way. They will meet you at the bus stop at 13:45.